We make sure your guest list includes the right kind of people and then we create an event which will inspire and motivate your guests to partner with your business. This page is under development. Watch this space! The Brand Surgery® created and relaunched our ‘night rider’ brand across the Coastliner route in East and West Sussex. The project included planning two launch events within record time in both Worthing and Brighton. We’re delighted with the quality and organisation of this critical project. 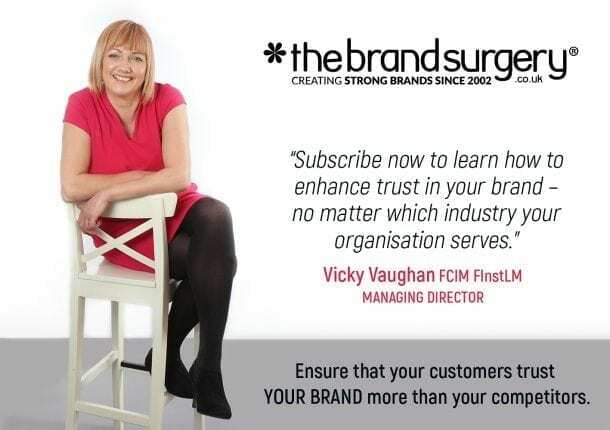 It is essential that we have a company like The Brand Surgery® who we can trust 100% to get on with the job with minimum input from us. I am happy to recommend Vicky and her team for their brand development and launch event services. See the Wow Factor video.